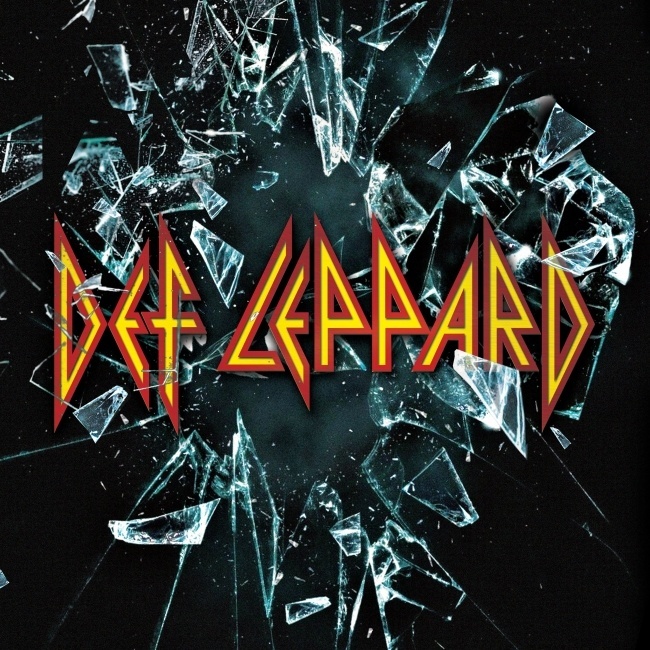 Def Leppard's new self titled studio album is now in its ninth week on the UK charts. The album which was released on 30th October as a Classic Rock Fanpack and then released in regular CD format on 27th November. The album is now at 5 on the Rock chart and at 10 on the Independent chart. View chart positions below for weeks 8 and 9.